American singer/songwriter Stacy Ann Ferguson, known professionally as Fergie, has released her sophomore studio collection online. “Double Dutchess” – featuring singles “L.A. Love (La La),” “M.I.L.F. $,” “Life Goes On” and “You Already Know” – is now available via iTunes, Apple Music, Amazon, Google Play, Tidal and all other digital streaming platforms. The follow-up to 2006’s “The Dutchess” boasts songwriting contributions from Diana Gordon (Rita Ora), Justin Tranter (Gwen Stefani), Kristinia Stephens (Jennifer Lopez), Sean “The Pen” Garrett (Britney Spears), Tayla Parx (Christina Aguilera), George Pajon Jr. (Macy Gray) and Rock City (Kelly Rowland). On the production front, Fergie has worked with will.i.am (Justin Timberlake), Toby Gad (Alicia Keys), DJ Ammo (Sean Paul), Polow Da Don (Tamar Braxton), Keith Harris (Usher), RoccStar (Zendaya), Dr. Luke (Trey Songz), Cirkut (Ava Max) and Philip “Hardwork” Constable (Grace Sewell). 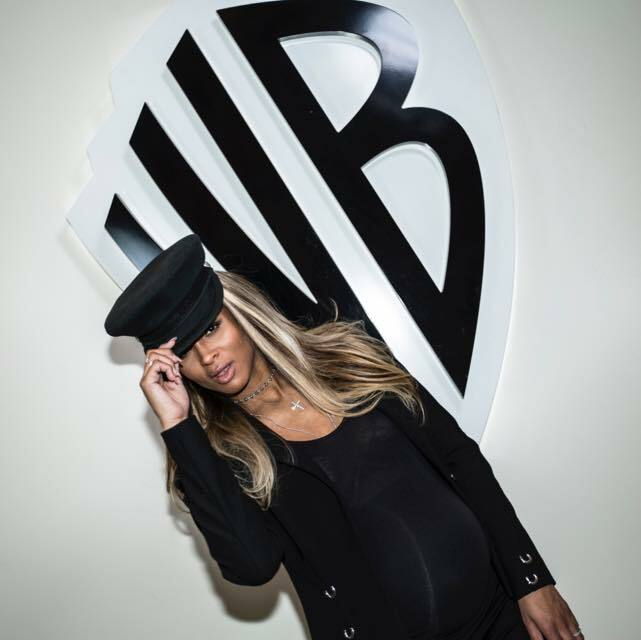 Ciara has inked a new deal with Warner Brothers Records. The Warner Music Group imprint also houses artists including Jason Derulo, Adam Lambert, Bebe Rexha, Jake Miller, Andra Day, Lianne La Havas, Kylie Minogue, Dua Lipa, Idina Menzel, Damon Albarn, and GRADES. 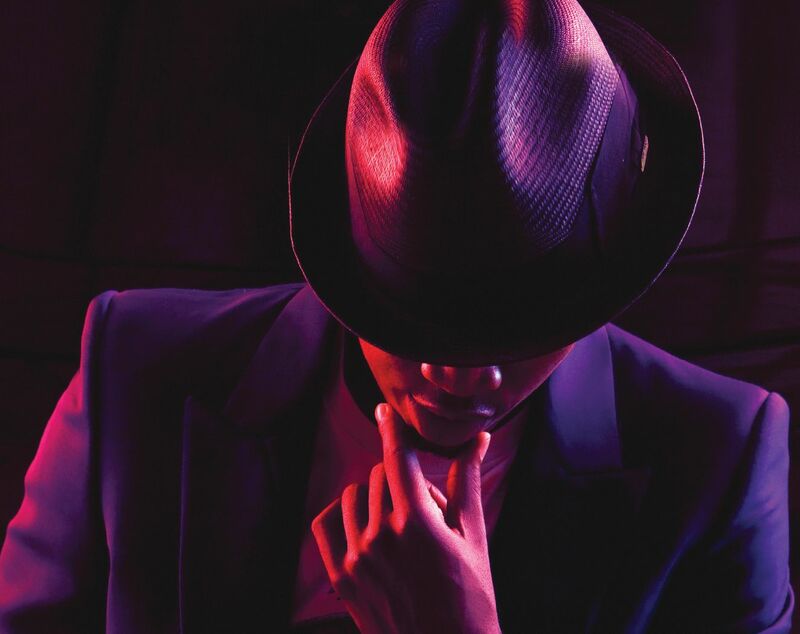 That album also delivered contributions from Dr. Luke, Cirkut, Ester Dean, Rock City, LunchMoney Lewis, Harmony Samuels, Edgar “JV” Etienne, Jacob Kasher, Chloe Angelides, Livvi Franc, Ali Tamposi, and Diane Warren. Watch the music video for “Dance Like We’re Making Love” below. Swedish singer-songwriter Zara Larsson has teamed up with Charlie Puth, Jacob Kasher and Stargate for her upcoming album. 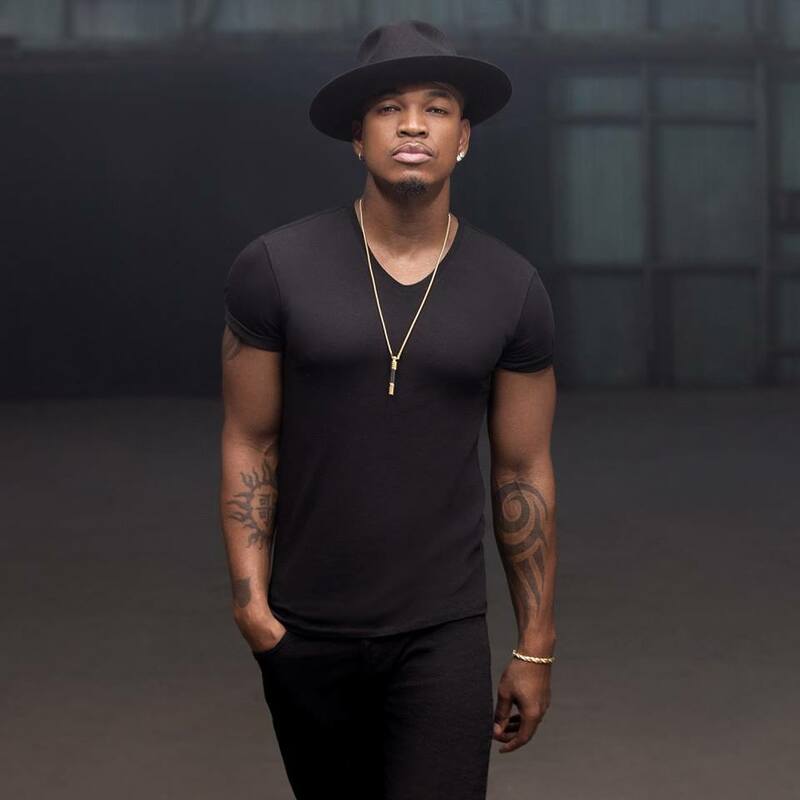 As a songwriter, Puth is known for co-penning tracks with Trey Songz (“Slow Motion”), Jason Derulo (“Broke”), CeeLo Green (“Working Class Heroes”), Thomas Rhett (“I Feel Good”) and Bonnie McKee (“Bombastic”). Jacob Kasher, on the other hand, previously co-wrote “Skippin’ a Beat” for Larsson along with Rickard Goransson and Tove Lo. The track appears on Larsson’s debut album, “1,” out now via Record Company TEN. Lastly, Stargate’s extensive production resume includes Fifth Harmony’s “Worth It” [Syco Music], Tinashe’s “All Hands on Deck” [RCA], Pia Mia’s “Touch” [Interscope] and Iggy Azalea’s “Black Widow” [Def Jam]. writing a smash with stargate, j kash, and zara larsson (like we just did) is way more fun than coachella. 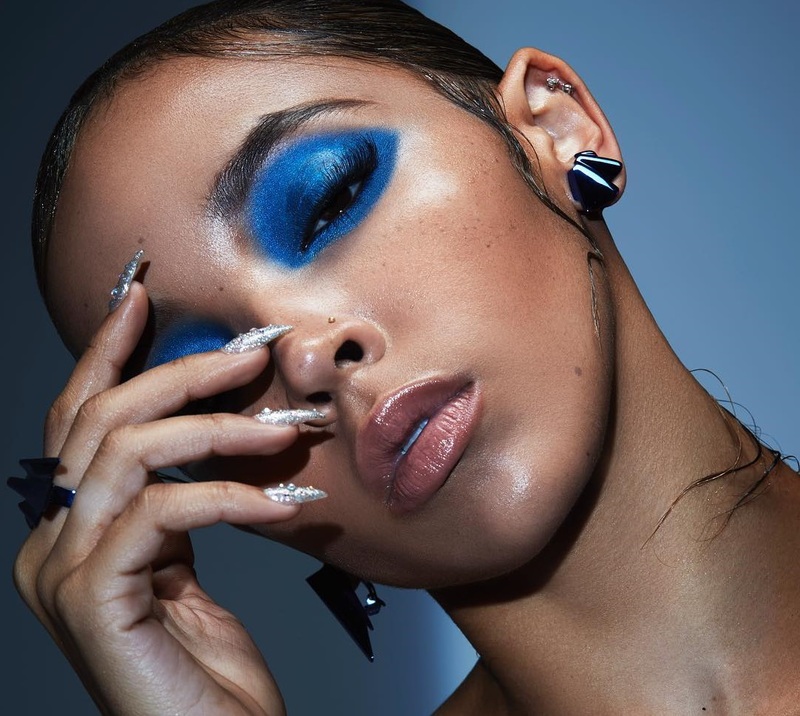 As mentioned in earlier posts, Larsson will release her next studio collection – featuring the MNEK-assisted lead single “Never Forget You” – later this year through Sony Music Entertainment / Epic Records. The still-untitled LP reportedly boasts further productions and songwriting contributions from Max Martin, Julia Michaels, Steve Mac, Justin Tranter, Dallas Austin, Ina Wroldsen, Eric Hudson, Wayne Hector, Dr. Luke, and JHart. Watch the music video for “Lush Life” below.